College is the foundation that shapes your life and career choices as you figure out what you will be when you finally “grow up.” I know for a fact as a college alumni myself, college gave me many lifelong lessons that stayed with me even ten years later. At first, these lessons were not all obvious. 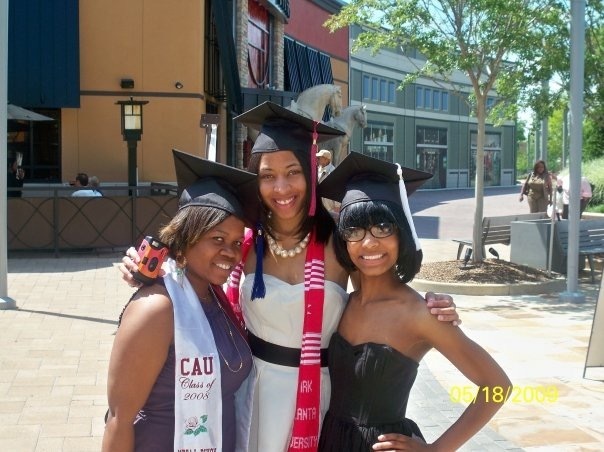 I am an alumni of Clark Atlanta University, Class of 2009. During my time at CAU, I gained so many great nuggets about life that helped me today in my current career in media and that applies to just being a responsible and professional adult. 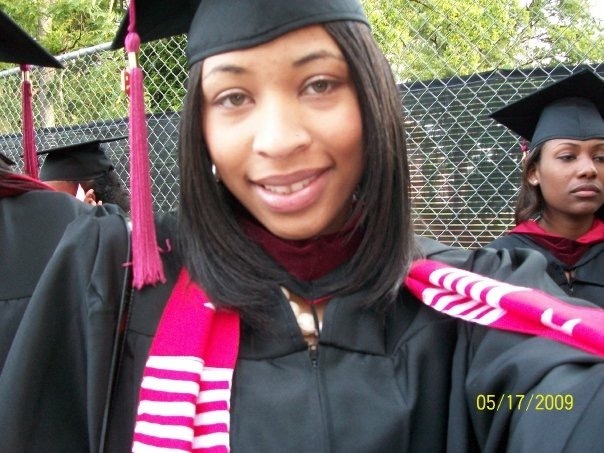 If you’re just starting school or getting ready to graduate from college, here are 5 Life Lessons I learned in College that Helped Me Succeed After Graduation that no one probably told you about. Check them out below! College is definitely a test of work and life balance, way before you even get your first real job. It will test your ability to study and still find time to enjoy your social life. I will be the first to say it’s ok to have a social life and even party during college! Yes, college is a time to party and have fun, but do not let the thrills of collegiate life distract you from what is most important and why you are there. Do the work first, get the work out of the way, then go and have fun. Work hard, play hard. Some students slip up and do it in reverse. Before you know it, they are no longer in college. This approach will hold you back in the long run. Getting into the habit of finding balance and setting priorities the right way will help you after college, when you actually start adulting and get set in your career. But don’t work too hard that you don’t reward yourself, that’s not fun either, and you may get burned out. People have a misconception about college that as soon as you start, you are stuck with the major you picked and your original career goals. Not true, it’s ok to change it up! I started freshman year interested in Theater Arts, by second semester I pivoted and decided to concentrate in Public Relations instead. I am happy I decided early to change career paths as I realized I wanted to do PR after I was exposed to it in college. Public Relations resonated with me more in the Mass Media Department than Theater did. You can even switch things up after graduation. It’s ok to change career goals if you feel like what you thought you wanted isn’t what you expected. I pivoted slightly a few years after graduation. After giving it a try, I decided I didn’t want to be a publicist anymore and started to migrate more into journalism by working for print magazines. Now I am the sole owner of my own media platform with my blog at KiwiTheBeauty.com. I am not saying just go to school and completely abandon what you went to school. You should have a plan. In my case, since Public Relations and journalism are in the same industry it was an easy transition. If you feel like you want to change up your career choice in any capacity, I suggest exploring the different options available in your profession and choosing what resonates with you. Your job and profession should be your passion and not your imprisonment. I cannot stress enough the importance of networking. Networking in college will help you network in the real world. I used to be afraid of networking as a student. I was nervous and sometimes I just didn’t think certain networking events were for me to be in the mix of. The goal of networking is putting yourself in a place and around people who may have similar goals or are in the same industry. You want to be around people that may be able to help you or that you can help one day. Networking is not only for career opportunities. Networking could be for mentorships and having allies in your same industry. People who will look out for you or keep you in mind for certain opportunities in the future or even give you referrals. A good referral or reference can lead to great opportunities for you. There’s nothing like having people who can vouch for you at any given moment. Those types of relationships only happen if you build relationships with people. So build all types of relationships while you can in school such as with your professors, campus administrators, and even other students. Make sure you have multiple options of people who can write you a letter of recommendation, even on LinkedIn. Those can be handy in the future. Speaking of relationships, make some great friends while you are in school. I will say not everyone you are partying with or hanging around campus with will turn into a lifelong friend. You may start off with a lot of friends, but if you have a handful of friends by graduation that is ok! It’s easy to make friends in college, but what people do not tell you about adulting is that it can be hard to keep these friendships after graduation. Your career and future family will one day come first. When your priorities in life change, you may not see your friends as often but do everything you can to keep in touch with them. Find ways to stay connected with your college friends, (yes, outside of social media), especially if you have made friendships that will carry over for a lifetime! This tip is one that I have to constantly keep in mind for myself. Stay connected with your school even after you graduate. You can do more than just return to campus for nostalgic collegiate fun and relive your wonder years. 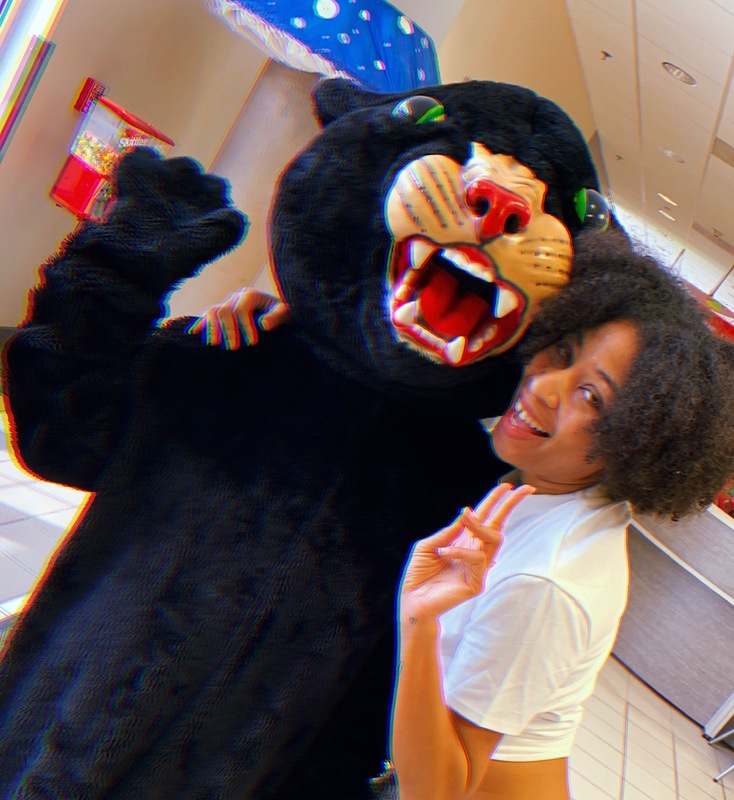 Many people think the only way they can be involved with their university after graduation is during their homecoming week. Instead, connect with your Alumni Association and stay in touch with what’s going on with the school itself. Donate or volunteer if you can. Bonus, you’ll continue to network with other alumni this way (see Life Lesson #3). Go back to campus to visit old professors or even speak to students who are taking classes in the area your majored in. You will inspire or maybe even end up mentoring students who need someone to look up to as they matriculate into school and the college experience. Make an impact on your school that will be help someone else in a memorable way. I hope if you are in school at an HBCU or soon to be an alumni, you take these life lessons to help you become an awesome adult. College prepares you for so much and it truly shapes you for adulthood. Every life lesson I shared, I am applying to my life as well, as I am forever a student in this world. College is not only about graduating and getting a degree, but it’s about growing into your adulthood and giving back in a way that helps you make a difference! If you are currently enrolled, graduated from an HBCU, or want to support one, here’s a really great way to give back easily with Home Depot’s Retool Your School Campus Improvement Program. Since 2009, The Home Depot’s Retool Your School Campus Improvement Grant Program has invested more than $2 million dollars to update, upgrade, and uplift HBCU campuses. 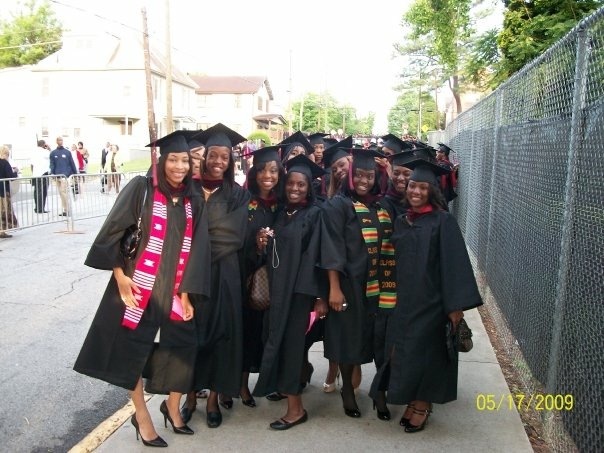 Ten years later, the Program is deepening its commitment to HBCUs by awarding the highest amount in the Program’s history, $500,000 total in campus improvement grants to 10 winning schools – celebrating the past and future success of the Retool Your School Program and our country’s HBCUs. If you attend or are an HBCU alumni I highly recommend you visit RetoolYourSchool.com and apply online to nominate your university for an amazing collegiate remodeling for your campus! Do you have any life lessons you learned from going to college?